Do you have the basic knowledge to conduct a marketing research? 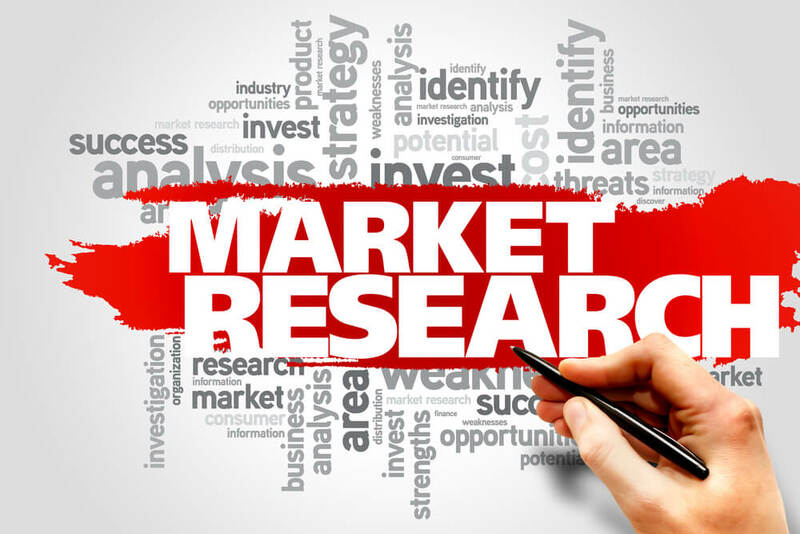 The presence of marketing research is very crucial to any company either a well-established company or a startup. The science of studying the market and understand the customers’ needs and wants is essential to any organization. Therefore, we made this quick quiz which contains 10 questions that assess the basic knowledge of what is marketing research. What is the first and most important step in marketing research? The research objective along with the research questions are set in which stage/ step of the research? Which of the following is considered an advantage of secondary data? Which research design would you use if you want to take high-risk decisions? Which research technique would you use in the exploratory research?